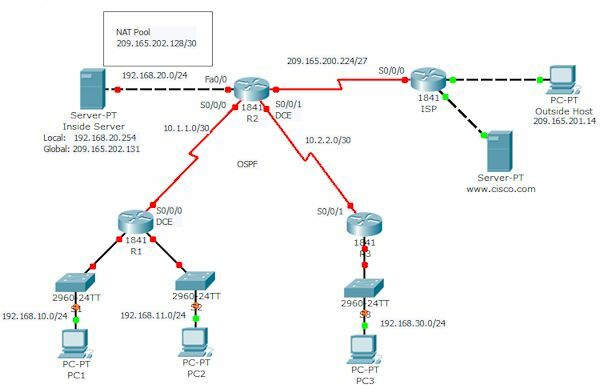 3) Task 11 firewall ACL: the server xyzcorp is 209.165.200.246 and to permit port web access the code is "permit tcp any host 209.165.200.246 eq www" however to get 100% the code is "permit tcp any host 209.165.200.244 eq www" but is wrong and is not be possible to access the web server. 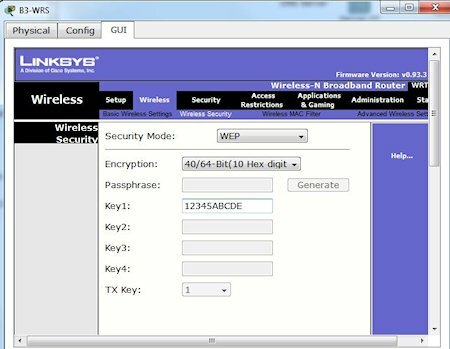 Step 1: Configure basic commands. 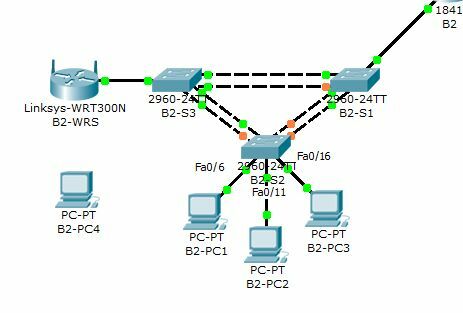 Using the information in the topology diagram and addressing table, configure the basic device configurations on R1, R2, and R3. Hostnames are configured for you. R1(config)#banner motd "Access to Router R1"
R2(config)#banner motd "Access to Router R2"
R3(config)#banner motd "Access to Router R3"
Step 1. 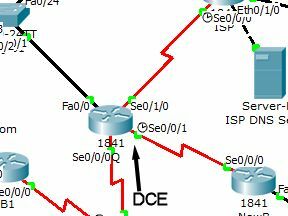 Configure default routing. R2 needs a default route. 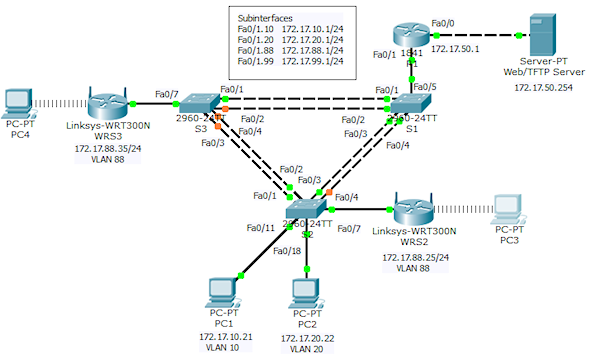 Use the exit-interface argument in the default route configuration. Step 2. 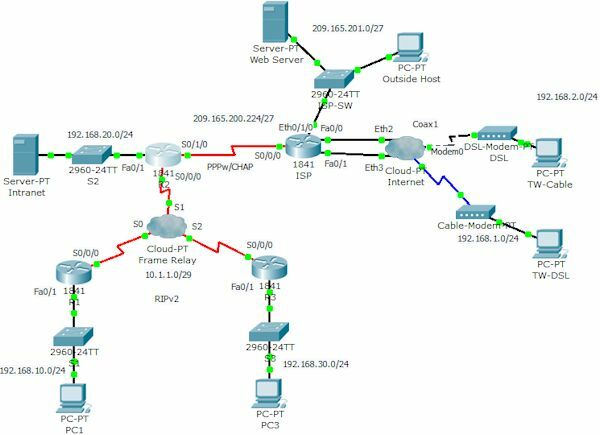 Configure dynamic routing. 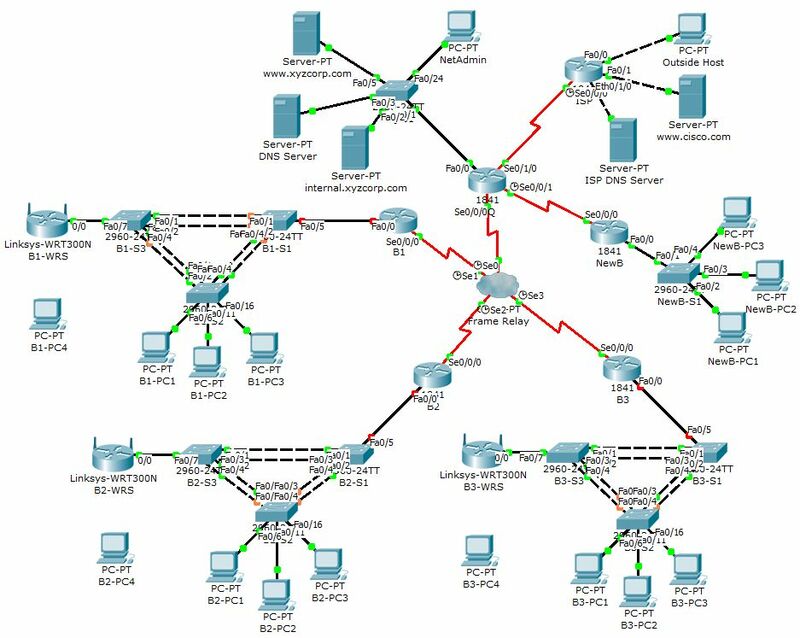 Configure RIPv2 on R1, R2, and R3 for all available networks. R2 needs to pass its default network configuration to the other routers. 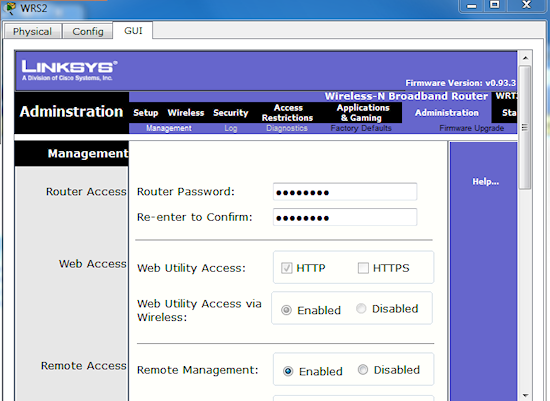 Also, be sure to use the passive-interface command on all active interfaces not used for routing. Step 1. Create and apply security policy number 1. 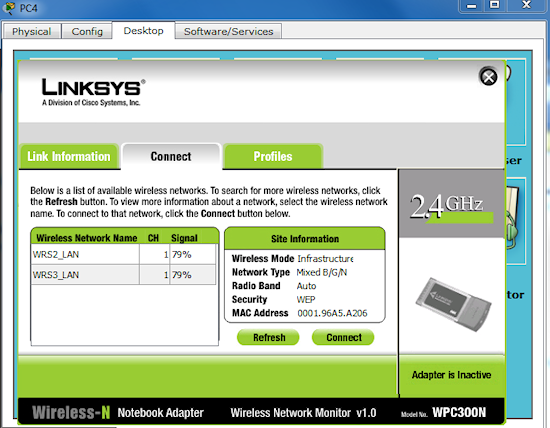 Allow hosts on the 192.168.30.0/24 network web access to any destination. 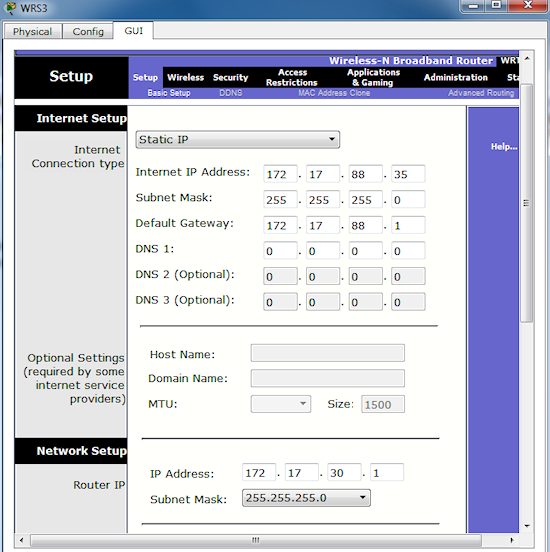 Allow hosts on the 192.168.30.0/24 network ping access to any destination. 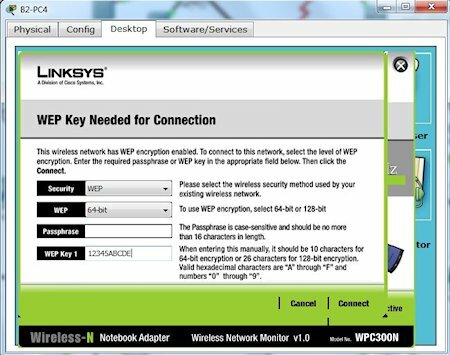 Deny any other access originating from the network. Step 2. Create and apply security policy number 2. Allow TW-DSL web access to the Intranet server. 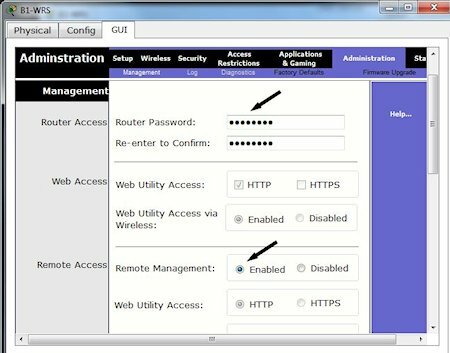 Allow TW-Cable web access to the Intranet server.